Need some concreting at your property? If you do, you’ve come to the right place. JNL Construction provides a range of professional concreting services guaranteed to give you great value for your money and more importantly, the results that you deserve. At JNL Construction, one of our goals is to provide our clients with practical solutions that will help them save time and money. We are committed to offering top-notch customer service and completing jobs on time. For this reason, we make sure to choose only the best in the business to be part of our team as well as reliable equipment and machinery. 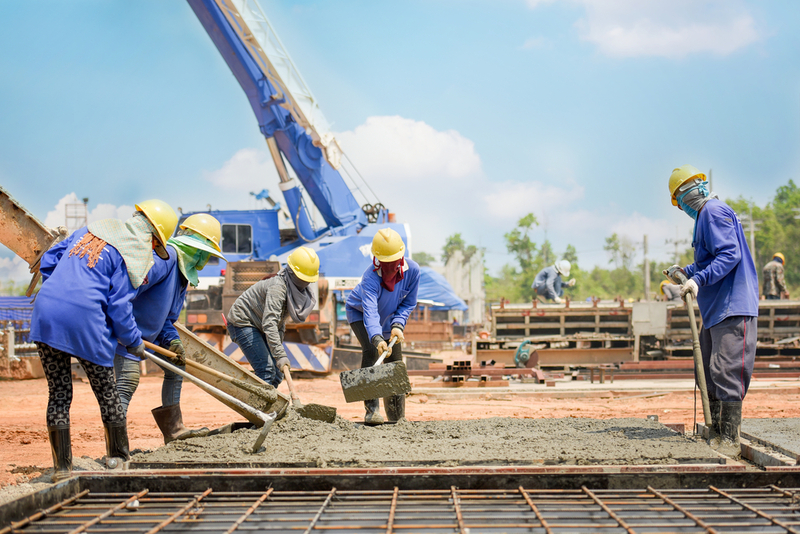 Whether you’re currently planning a small residential project or a large commercial development, you can count on us to provide you with professional concreting services. From concrete shed floors and house slabs to footpaths and driveways for your factory, we can complete almost any concreting job there is. JNL Concreting is based in Mount Gambier. Thanks to our strategic location, we can provide concreting services to clients in all areas surrounding the South-Eastern part of South Australia and South-Western region of Victoria. If you’re located in Mount Gambier or any of the surrounding areas, feel free to contact JNL Construction anytime. A member of our customer support team will be happy to provide you with a fee quote and answer any of your enquiries. Looking For Professional Concreting in Mount Gambier? JNL Construction can help with everything from house slabs to concrete driveways. All residential and commercial work.